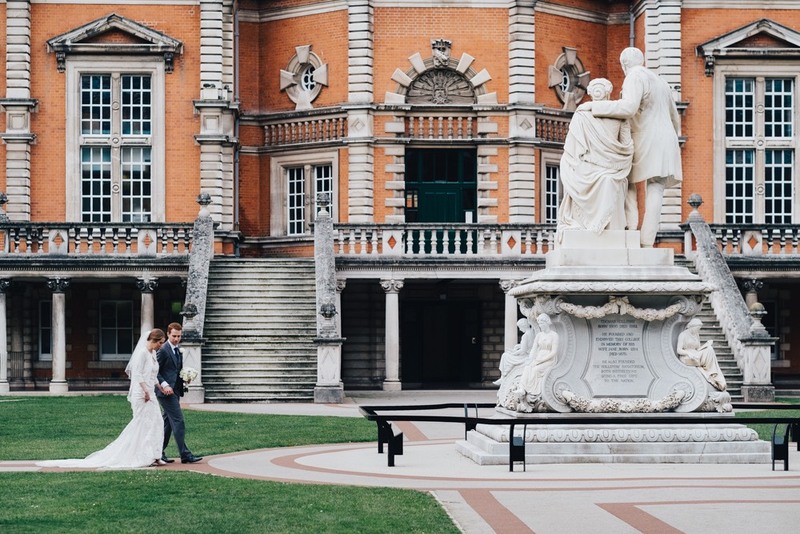 As far as wedding venues go The Royal Holloway University is an amazing place to get married. 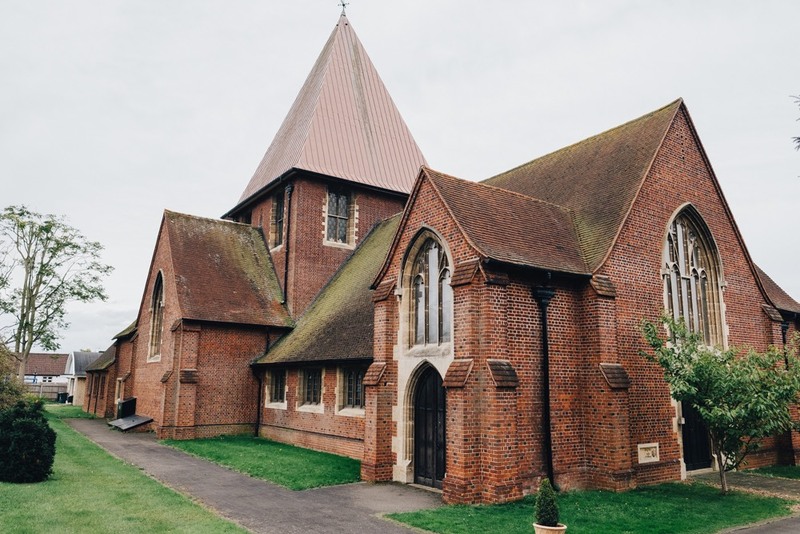 I met with Louise for bridal preparations at The Runnymede on Thames before making our way to St Paul’s Church, Staines where a lovely ceremony took place with a friend of Louise’ conducting a section of the ceremony. After a few formal groups and the confetti run it was on our way to the magnificent setting of the Royal Holloway University. Whilst the drinks reception took place under the cloisters myself, Louise and David went for a short walk around a few pre-planned locations of the university for some bride and groom portraits. The wedding breakfast took place in The Picture Gallery of the Royal Holloway before moving down to the student bar for when the proper party started. Fantastic wedding! Below are a few of my favourite photographs from their day. 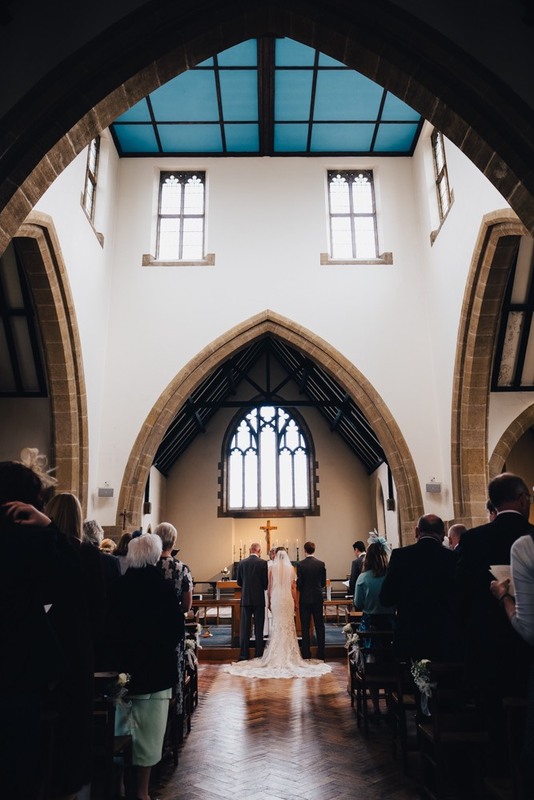 If you are getting married at the Royal Holloway University or looking for a wedding photographer who covers the Surrey area then please get in touch as I would love to discuss your wedding day plans with you. Thank you, Dale. Why I love this photograph....?